It’s March 20, and spring is in the air (literally)! Outside, the temperatures are rising and the hours of daylight are increasing. Around us, buds are blooming and plants are emerging from their winter slumber and taking on new growth. 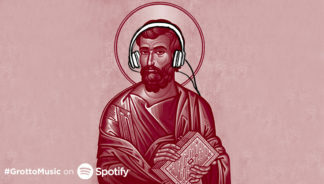 Let’s enjoy this time of renewal, and may this playlist inspire you for the sunny days ahead!